That’s right…it was a wonderful reunion of my dear friends and former hosts of the popular ESPN Fitness Show BodyShaping at the Arnold’s Sports Festival in Columbus, Ohio this past weekend. 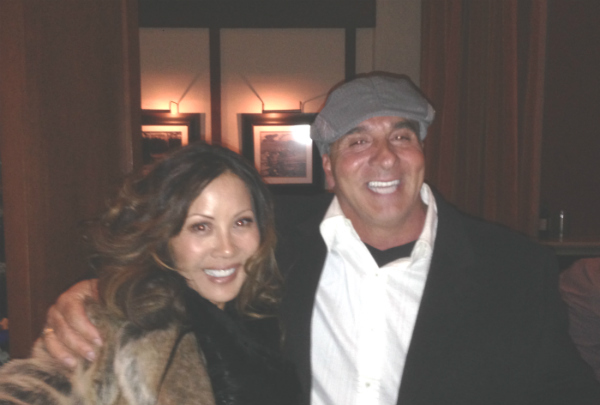 That’s ESPN Fitness Queen Kiana Tom and my buddy Rick Valente, a legend around Gold’s Gym in Venice Beach, California.What a thrill it was to see them after all these years and see how they’ve grown to be ever more grateful, caring, charismatic and genuine good people. Here’s a First Look at a sample of the candid images taken just a day or two ago. Be on the lookout for a more detailed and better resolution review of the sights and images taken by our professional photographer by the end of this week. 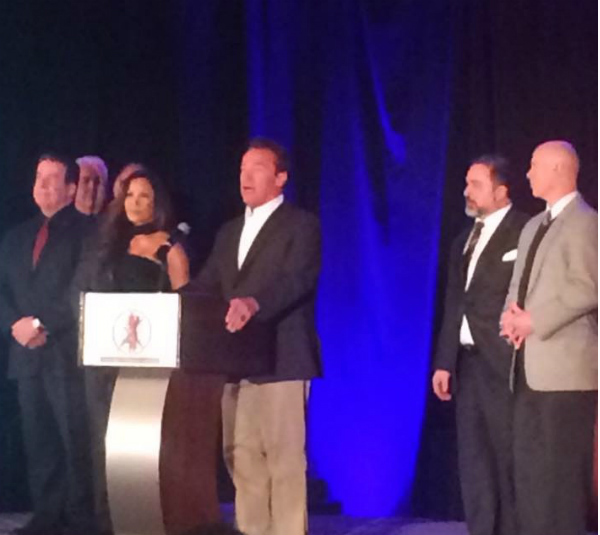 Here’s Kiana accepting the award as a “Pioneer of Fitness Education” from Arnold. Both Rick and I also received this award. 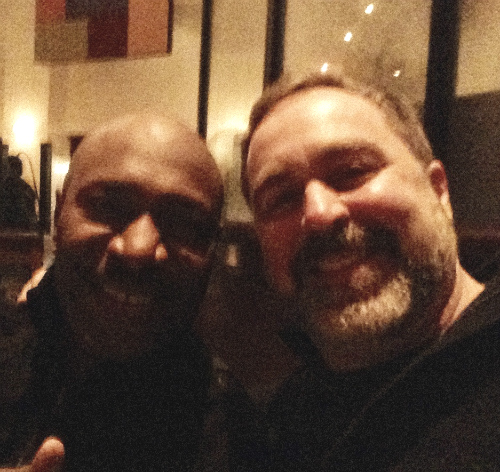 Out to dinner with my dear friend, Mr. Olympia Lee Haney, the classiest champion you’ll ever meet. They even gave me a badge…I wanted it to say HOST WITH THE MOST! 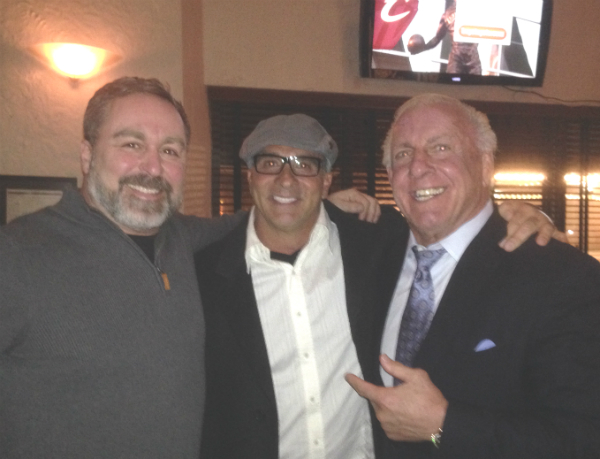 Professional Wrestling Icon Ric Flair stayed at our hotel and enjoyed our coffee in the morning! 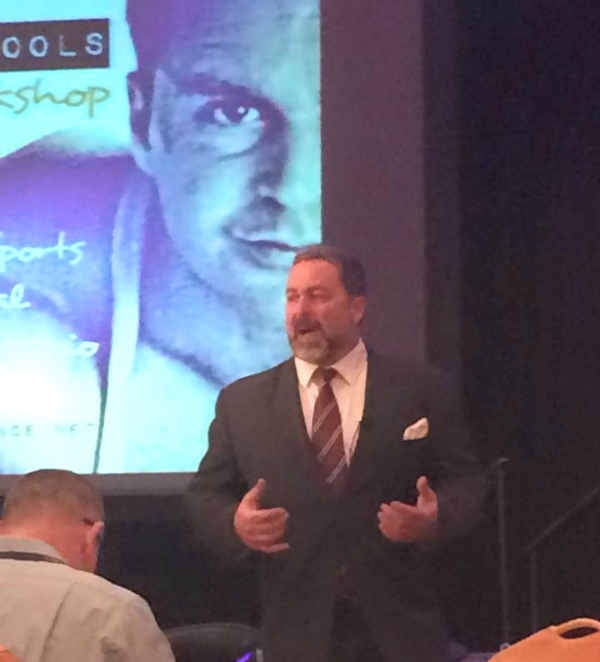 I had the fortunate opportunity to premiere my new workshop – Innate Power Tools – and I got them centered and energized! Wherever I’ve gone throughout the years, people always would ask me about the best fitness TV hosts in the business, Kiana and Rick! 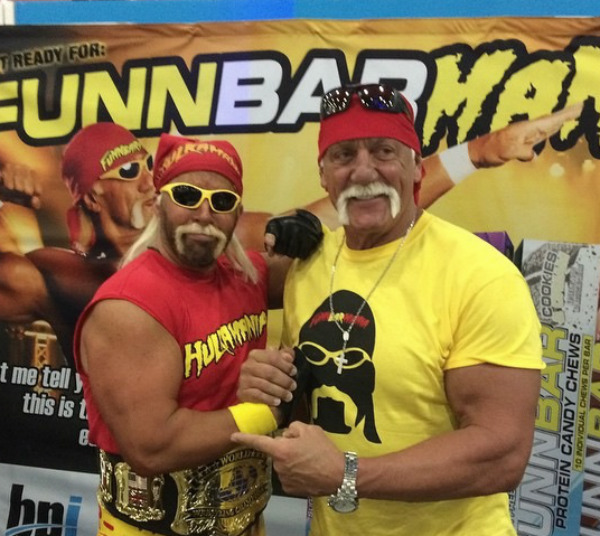 One of our own, Fitness Council member Dr. Jay Lipoff with the Hulk himself! Dr. Jay founded Foundation 4 Heroes, a charity that visits sick kids dressed as their favorite superheroes. 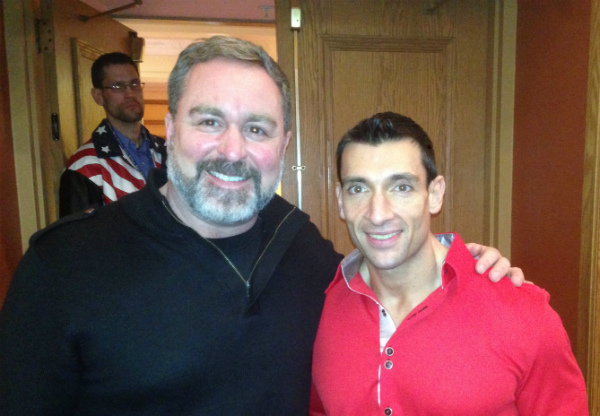 Former Mr. America and chiropractic thought leader Dr. Chris Zaino. What an inspiring chiropractic story he has! 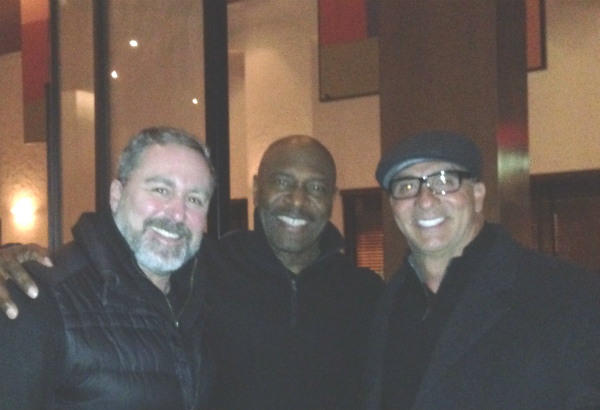 Always a pleasure to break bread with my buddies Lee Haney and Rick Valente! 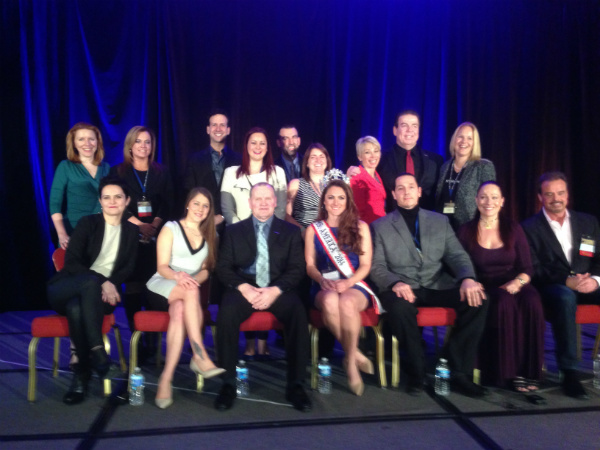 Dr. Jack Barnathan’s awesome NY Strength team, along with Ms. America Stephanie Mills, had a fantastic Roundtable of Champions segment. 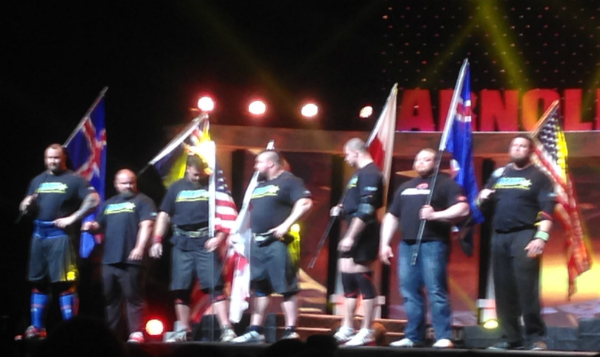 The strongest men on the planet – the Arnold Strongman competitors! 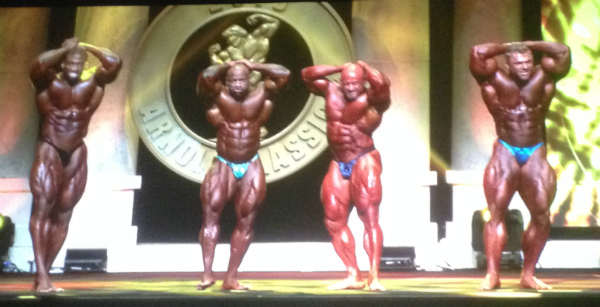 The Arnold’s Classic Men’s Pro top competitors. 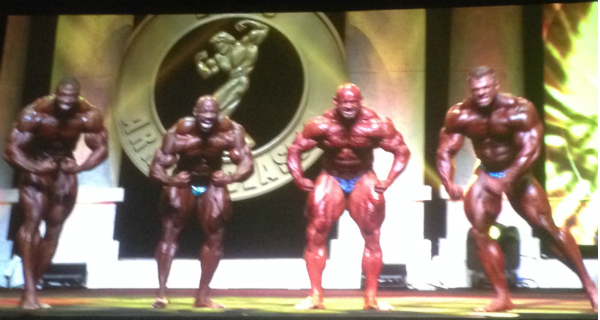 The winner, for a record fifth time, was Dexter Jackson, 2nd from left. 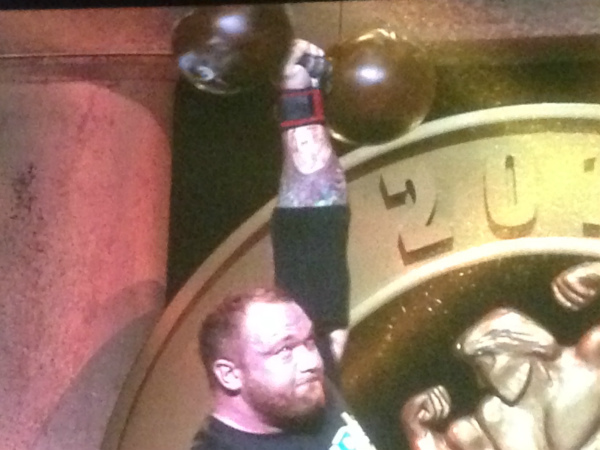 6’9″ Hakthor Bjornsson, who plays The Mountain in the HBO series Game of Thrones, hoists a 275 lb. dumbell press with ONE ARM! Talk about some abdominals! Yikes! I’ll be posting the photos taken by our professional photographer real soon so be on the lookout. I hope you enjoyed this First Look at the fabulous weekend that we all had and I hope you can experience it next year. 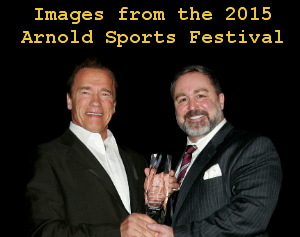 As President of the International Chiropractor’s Association Council on Fitness And Sports Health Science, I am proud to present The 23rd Annual Symposium on Natural Fitness and Sports March 5 – 7, 2015 at the Arnold Sports Festival in Columbus, Ohio. Click here to see the All Star Line Up of Guests and Presenters with a special tribute to TV Fitness Pioneers. 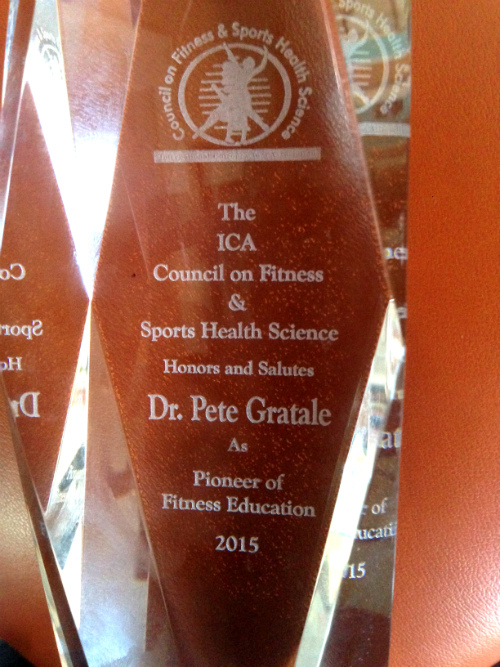 It is a quite an exciting and prestigious event and it is open to all, not just chiropractors and trainers. 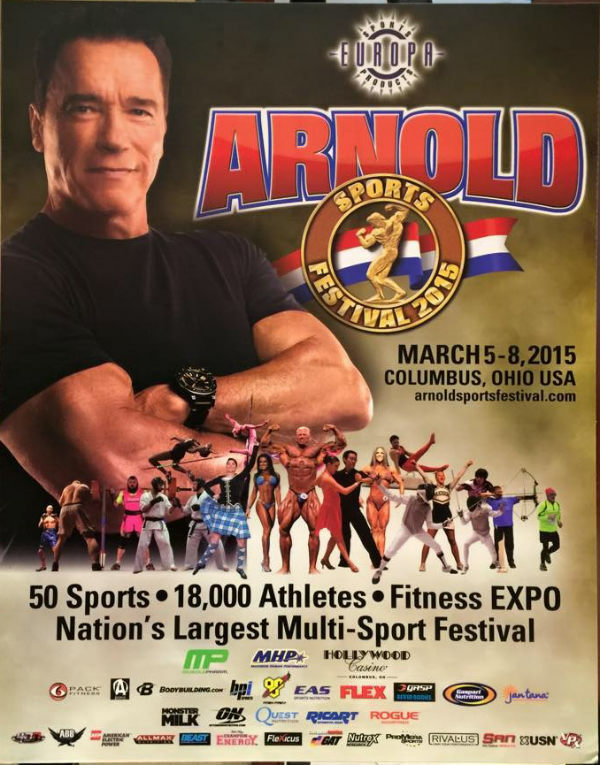 Come meet and take a photo with the Governator himself and meet your favorite sports and fitness stars! Arnold, Chiropractor Franco Columbu, Actor Joe Manganiello, Olympian Lee Haney and some guy (Dr Pete!) photobombing in the background! 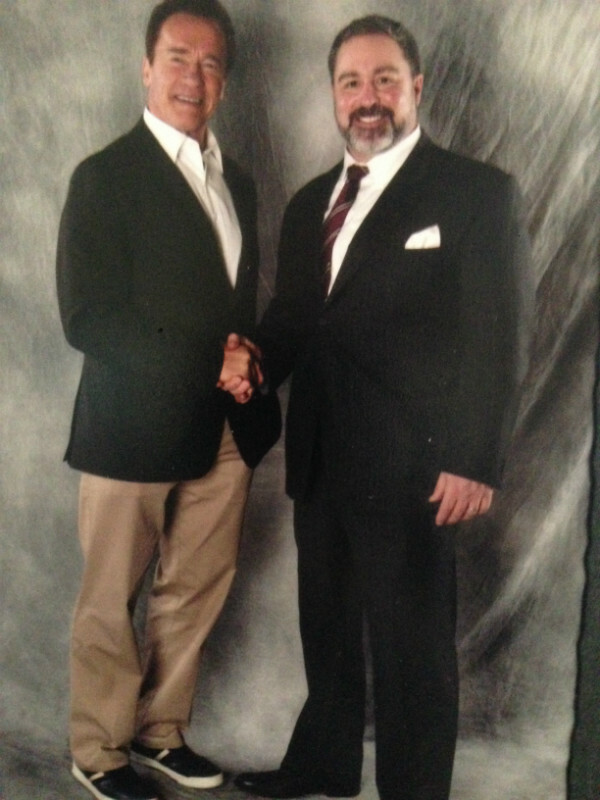 The Executive Board of the International Chiropractors Association’s Council on Fitness and Sports Health Science put on quite a show in Columbus Ohio last week in association with the 26th Annual Arnold Sports Festival, and we have the pictures to prove it! 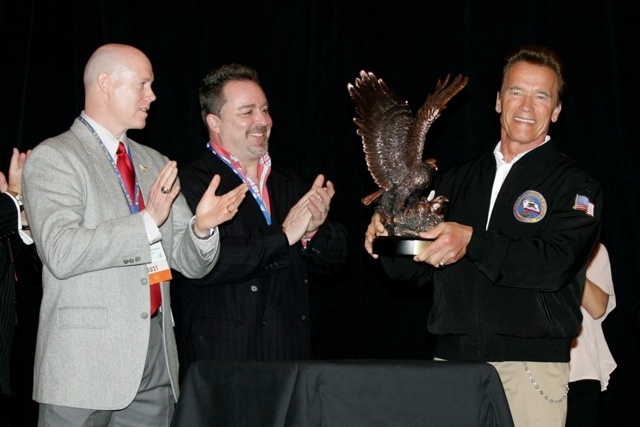 Most attendees had the thrill of meeting the Governator and our presenters, guests and exhibitors were world class participants. Everyone was engaged and excited to be there and a strong synergy was created between the chiropractic and fitness cultures. Enjoy the photos and make your plans for next years event, you don’t have to be a chiropractor to attend and enjoy the event. 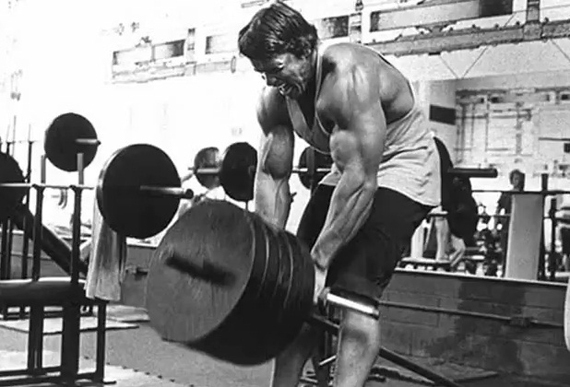 Iconic image of Arnold doing T-Bar rows from the movie”Pumping Iron”. T- Bar rows were one of my favorite exercises back in the day! We’d take an Olympic bar, jam one end in a corner creaating a hinge, load up the free end with Olympic plates and add a detachable handle. Next we’d bend over and row, row, row! It was a more comfortable way to do rows because the lever action created by the hinge allowed for better body alignment and thus, less pressure on the low back. This allowed us to add more weights and get huge! Now, five-time Olympic athlete Jorge Bonnet has founded a company called PurMotion that takes the hinged barbell concept to the next level of evolution. 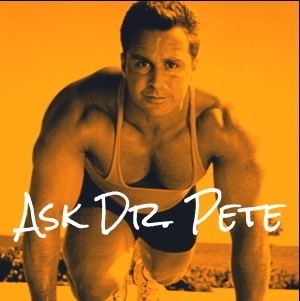 His system of equipment utilizes the hinge and lever effect to allow duplication of many standard strength and conditioning exercises creating improved functional and sports power. He stresses the safety of this type of training in that it allows for better body alignment and positional centering, thus reducing the abnormal stresses to the structures of your joints and spine. If you’d like to see this concept in action, I’ve included a few short video links to some of the more common power movements below. On the videos, Jorge discusses the benefits and physics of the hinged lever arm and how it influences postural alignment over your center of gravity reducing undue pressure on the your spine and joints. Although widely popular and effective, at this time, not many gyms in our area, other than East Coast Fitness in North Bergen, NJ and some New York City clubs, are equipped with PurMotion training stations. You can call around your area to see if a gym close by you has it so you can try it and experience the results for yourself. But don’t fret. Many gyms are equipped with other variations of a hinged barbell, and, depending on the equipment, you can experiment and replicate the different movements that take advantage of the lever arm effect. In my gym, I use the hinged barbell to do squats, one arm presses, one arm rows, deadlifts and chest presses similar to the PurMotion moves. You can even benefit by jamming a barbell into a corner like the guy below, just like we did in the old days! One arm shoulder press using hinged barbell. If you need help or suggestions to implement, give me a call, email me or stop by the office so I can guide you.